Rap music is a rapidly changing industry with new music coming out every single day. Chicago-based artist Chance the Rapper and rapper Lil Yachty from Atlanta aren’t immune to the game. Chance the Rapper and Lil Yachty surprised fans this week when they posted a freestyle that they recorded together. The two rappers have worked together before, but not quite like this. The two rappers took to Twitter where they announced that they had worked out a freestyle together and wanted their fans to hear it. They released the song on SoundCloud, and popularity rose from there. Since the freestyle was released, fans have been eating it up. So far, everyone seems to enjoy the new freestyle a lot. 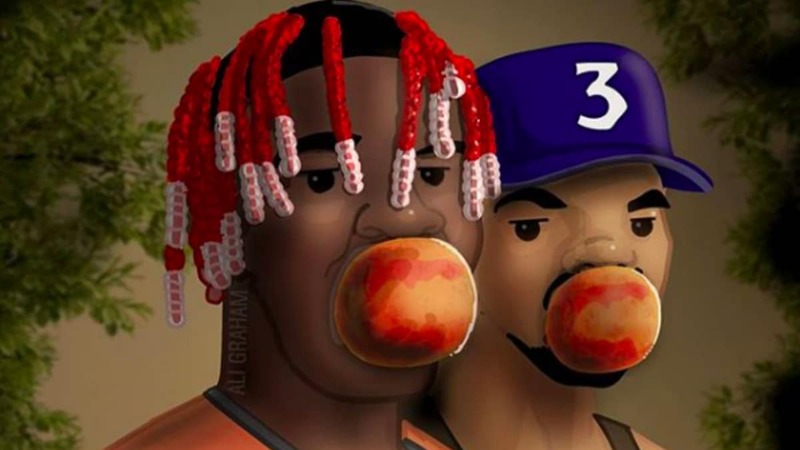 Ali Graham created a picture of the two rappers thanks to the success of the song. Both rappers seemed to be ready for the song to do well but were still anxious to hear how fans thought they did. 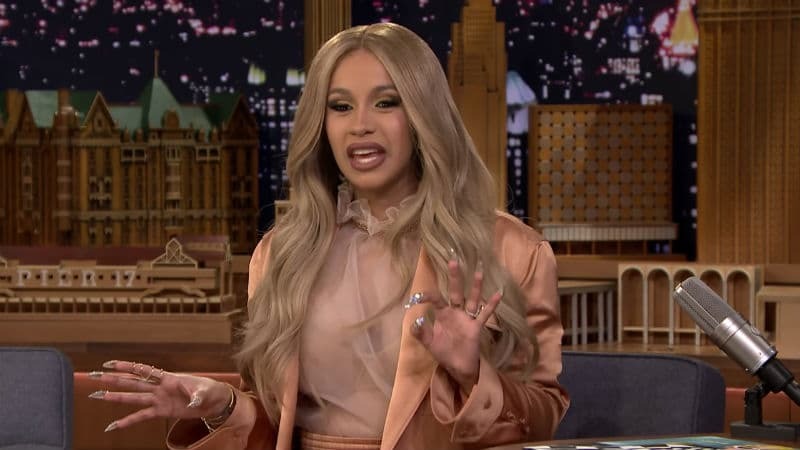 The song has had widespread popularity and many people are already tweeting their favorite lines at Chance the Rapper and Lil Yachty, upon request, of course. This new freestyle has many fans thinking about the future of the two artists’ music. Chance the Rapper gained popularity when he released his three mixtapes, 10 Day, Acid Rap, and Coloring Book. Over the past year, he has slowly been releasing new songs here and there to give fans an idea of the direction he’s moving toward. The rapper announced earlier this year that he would be releasing his first official album on July 17, 2019. Although fans aren’t sure if any of the songs he’s already released will be on the album, he’s been dropping hints that it’s going to be a great work of art. No matter what Chance the Rapper decides to do with his first official album, fans are super excited to see what he has in store. There’s almost no doubt that this album will be a classic. Lil Yachty has been a little quieter when it comes to making new music. He released two albums last year, Lil Boat 2 and Nuthin’ 2 Prove, but there’s no word about a new album for 2019 right now. Despite no official announcement, we’ve been seeing a lot of Lil Yachty features in other artists’ music. Lil Yachty definitely isn’t stepping out of the studio any time soon. When he isn’t making music, Lil Yachty has been branching out into the world of film. He played a role two films last year, voicing Green Lantern in Teen Titans Go! To The Movies and playing The Beat-Boxer in Life-Size 2: A Christmas Eve. This year, Lil Yachty is set to appear as himself in Long Shot and has a role in How High 2, although we don’t know his part yet. Although we don’t know what’s coming next for these two rappers, we’re definitely excited to see what they have in store for us this year. 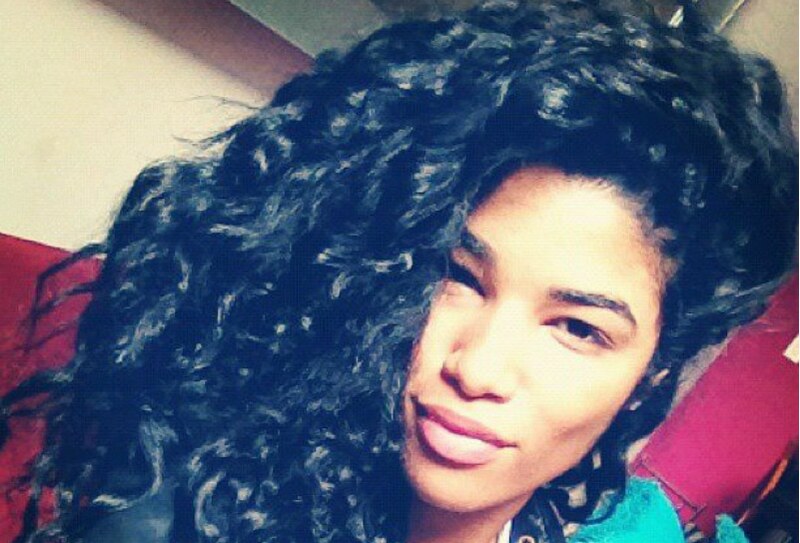 Kirsten Corley: Who is Chance the Rapper’s baby mama and new fiance?